RANLife Inc. : First time home buyers: Where do I begin? First time home buyers: Where do I begin? Do not stress. We are here to make the home buying process simple and hassle free. So you want to buy a home but you find yourself asking, where do I even start? That's a great question. Buying a home can be complicated process, but there is no reason you should feel overwhelmed. Everybody has to start from square one and you are already taking your first steps towards home ownership by informing yourself and preparing ahead of time. Let's start off by examining the mortgage process, as it takes place in several different stages. 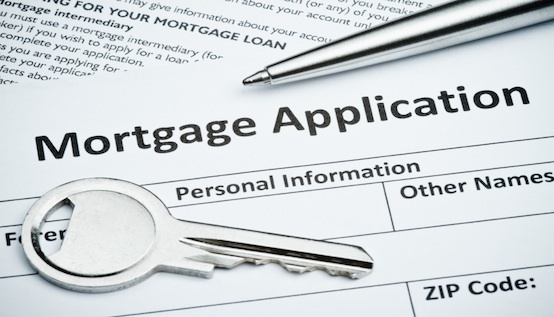 First, it requires figuring out what kind of mortgage is best for you and your financial situation. Then you have to determine how much house you can afford and start the house hunting process. Finally, you have to submit all your documentation to your lender and determine what else is necessary to get to the deal closed. 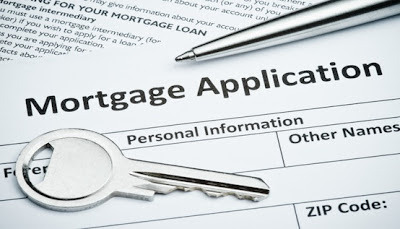 There are several types of mortgages but the most common are fixed-rate mortgages. Fixed-rate meaning that your interest rate is fixed for the life of the loan and will not fluctuate over time. Fixed rate mortgages come with the option to choose your loan term. Your term is essentially how long you will have to pay your mortgage off. The most affordable option is a 30 year term, however, 20 and even 15-year terms are available as well. You'll want to think about your financial goals while choosing your loan term. With a 15-year mortgage, you will end up paying much less interest than if you had gone with a 30-year mortgage. However with a 15-year, your monthly payment will also be higher. Your loan officer should be able to provide insight on what might be a good choice for you, but this really comes down to your short and long term financial goals and what you feel comfortable with. At this point, if you are serious about buying a home and want to know exactly how much you are allowed to purchase, you need to speak with a loan officer and get a loan pre-approval. Most Realtors that you work with will want to see your preapproval before taking you out to view homes. If there are any hiccups in your application process or concerns that might disqualify you from obtaining the home loan, it's better to know right away so you have time to address the issue. The loan qualification process involves a few measures; credit worthiness, job stability, and your debt to income (DTI) ratio. Red flags in any one of these areas can harm your chances of qualifying for the loan. Once you fill out the loan application and submit your income documents, your loan officer will pass along that information to our setup department that will then determine what your max purchase price and monthly mortgage payment will be. From here, you simply give your pre-approval letter to your Realtor and can start shopping for homes. Start by researching local Realtors in your area and make sure to pick someone you can trust. Often times your loan officer will have suggestions of reliable Realtors that they know or have worked with in the past. Once you pick out an agent it's time to decide what qualities and characteristics you want out of your new home. Do you want it to be a new build or prebuilt home? What cities or neighborhoods interest you? Do you want to take near by schools into consideration? And how long is the commute going to be to work? Every individual and family has their own priorities when it comes to buying and choosing the right home. Make sure you are going to be truly happy with whatever home you decide to purchase. Once you have found the home of your dreams and have determined that it is in your price range, work with your Realtor on submitting an offer. Once that offer is accepted, you are well on your way to finishing up the loan process.